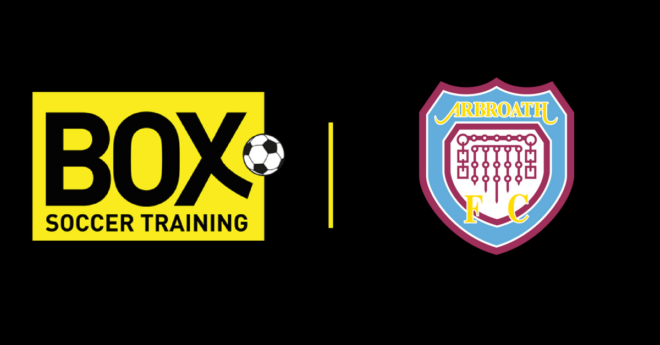 BoxSoccer are pleased to announce current Heart of Midlothian and Scotland Internationalist Christophe Berra has signed on to oversee delivery of a new training programme in Edinburgh, called Berra’s Box. 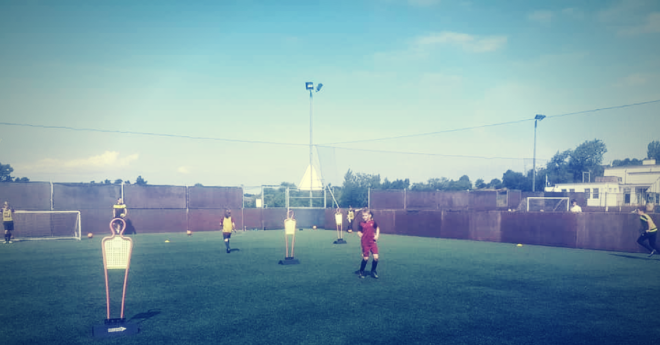 Christophe will provide mentoring to the current coaches and assist with the delivery of the programme taking place at the World of Football, Marine Drive. The current Hearts team that Christophe captains are eight games unbeaten and haven’t conceded a goal in eight hours and counting. Christophe, in his second spell at Hearts, was immediately appointed captain for this season such are his experience and leadership qualities within the game. The Hearts renaissance this season has been built on a strong defence where Christophe partners with John Souttar, a graduate from the first BoxSoccer programme in Dundee. 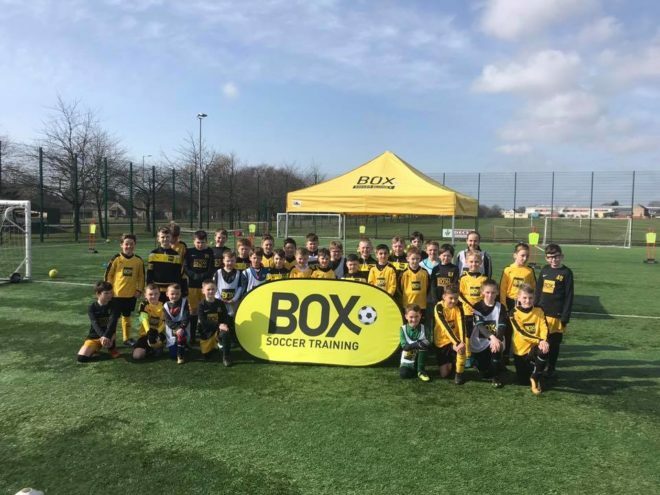 There are free taster sessions taking place on the 19th January – to book a place please email liamm@boxsoccertraining.com. 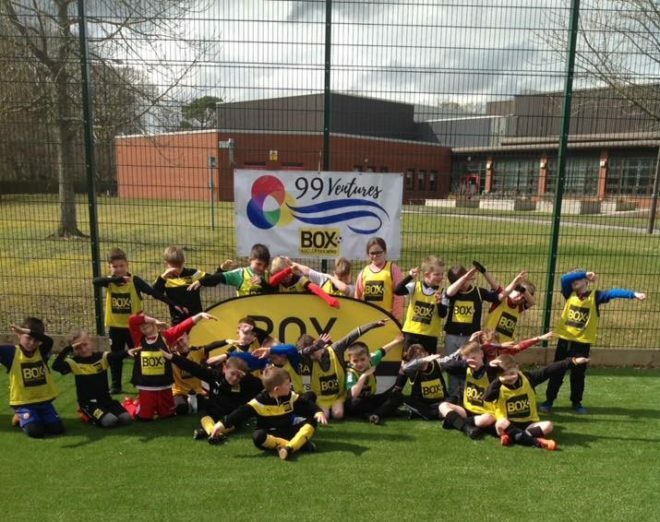 There will also be Little BoxStars (ages 2-5) with a free taster session on the 20th January. 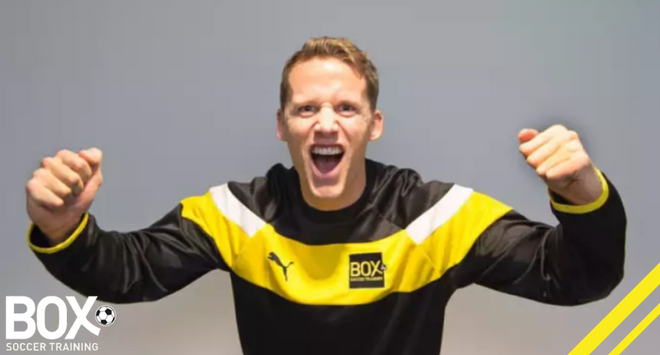 We are massively excited to welcome Christophe aboard and look forward to him bringing his ideas to BoxSoccer. 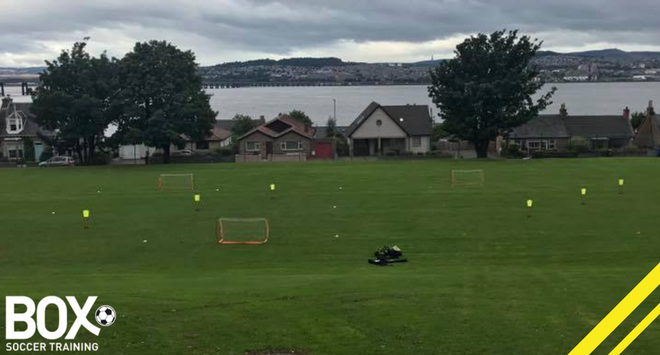 Hi Paul, if you could to the top of the page and click on ‘Locations’ and drop down to the location you want all the session times and contact details are there. Hope to see your boy along soon!